“Mulock Farm has been a very special place to our family for six generations, and it will forever remain close to our hearts. Moving forward, we hope that the public, and particularly the residents of Newmarket, receive as much happiness and enjoyment from this property as we have,” said Jenifer, Lindsay, and William Mulock. Town of Newmarket has agreed to the purchase of the 11.6 acres of land at the north-west corner of Mulock Drive and Yonge Street, known to the community as the Mulock Farm Estate. The vision is to create an iconic community park and outdoor green space which includes land to accommodate a skating rink, walking trails and a one-kilometre skating trail throughout the site. Some great examples found in other communities are Gage Park in Brampton and Arrowhead Ice Trail in Huntsville. courtesy of Sir William Mulock Secondary School and Friends of the Elman W. Campbell Museum. This announcement may come as a surprise to many, consideration to the Mulock Family was top of mind and we respected their wishes. With this in mind, we need to understand that public access to the property is not immediately available. 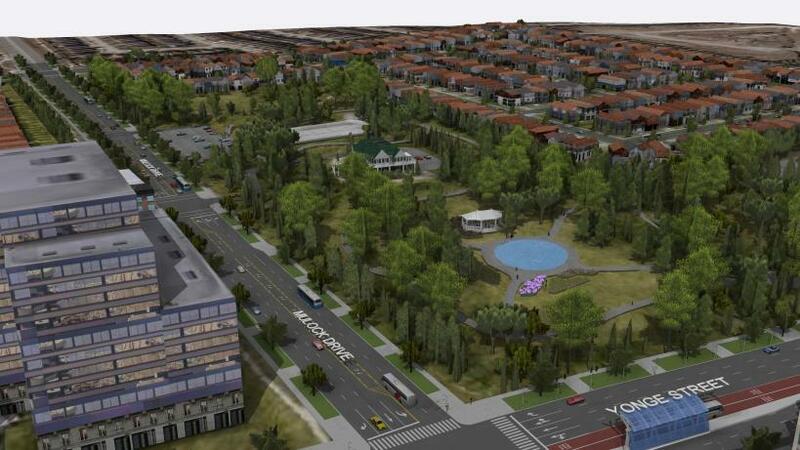 Residents will have the opportunity to see elements of the vision and provide input at an upcoming Community Open house on February 27 from 4 p.m. – 8 p.m. The Mulock Farm Estates extraordinary beauty and history brings so many possibilities, we encourage you to attend the upcoming Community Open house. 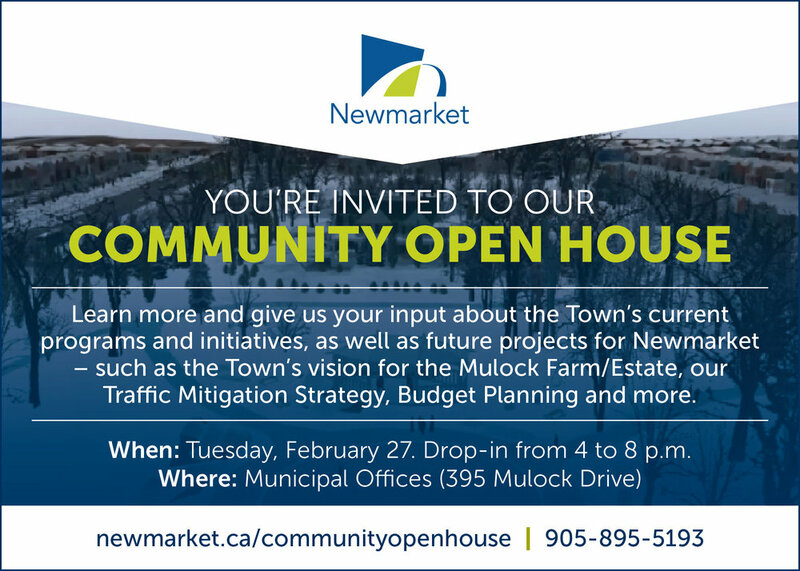 If you are not able to attend, please feel free to e-mail your questions to info@newmarket.ca, a member of our council, or me directly. The property across the street (southwest corner of Yonge/Mulock) is designated Mixed Use in the Secondary Plan, with permitted heights across the property ranging from 3-17 storeys (20 with bonusing). We do not have a development application for this property on file at this time. The Mulock property is designated Parks and Open Space in the Secondary Plan, with the treed area along the northeast part of the property designated Natural Heritage System. To learn more about current topics, achievements, and the future of our Ward 6 neighbourhoods (Armitage Village, North Summerhill and South Summerhill) visit kellybroome.ca to view my 2017/2018 Community Update.